At Bob-O’s Family Fun Center, The Fun Never Stops! Bob-O’s Family Fun Center is chock-full of fun things to do! From laser tag and go-karts to miniature golf, we’ve got it all! If you’d like to cool down after an exciting round at the batting cages, why not visit our arcade!? We’ve got all the classic games as well as new, state-of-the-art games that will take your night out to the next level. Kids and adults alike can revel in our modern, 2,400 square foot arcade and redemption prize center, complete with exciting rewards! Are you looking to win amazing amounts of tickets from one of our redemption games? Or maybe you are seeking hours of entertainment from our many fun and challenging arcade games? No matter what you’re looking for, our arcade has it! 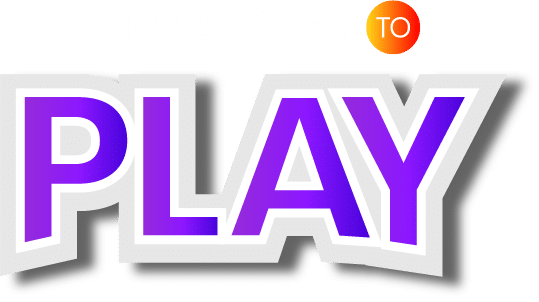 When we say we’re ‘El Paso’s Place to Play’, we mean it. What would an arcade be without prizes? Our arcade is stocked with exciting and original prizes that will make your visit as memorable as possible. We also have awesome merchandising games packed with tremendous prizes. What are you waiting for? Visit Bob-O’s Family Fun Center, today!